Let’s Get Out the Vote Together! 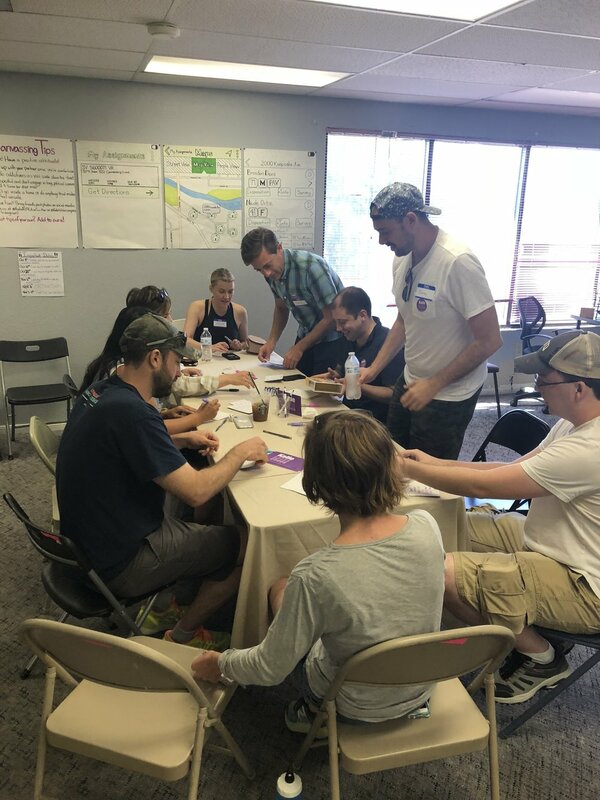 We’ve always been a grassroots campaign that relies on the power of individuals. And we're counting on each and every one of our supporters to chip in and help us Get-Out-the-Vote for Katie Hill at this critical time. Whether you're knocking on doors or making calls, you have a chance to make a huge impact during these final four days. You could make all the difference for our country. 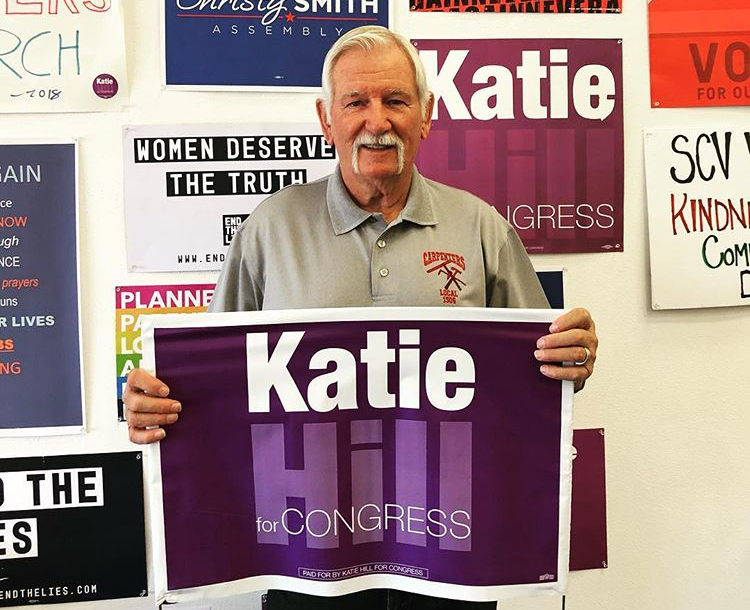 If you need supporter housing, email jake@katiehillforcongress.com.